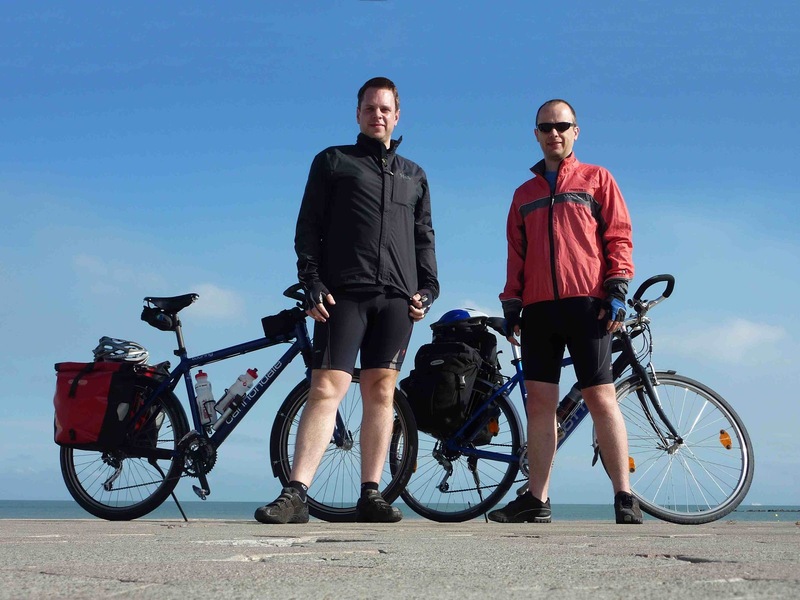 Matt's Bike Blog: Swiss Roll - Thank You! Swiss Roll - Thank You! So a big thank you to everyone who donated - and I think James and I should permit ourselves a small pat on the back too...!